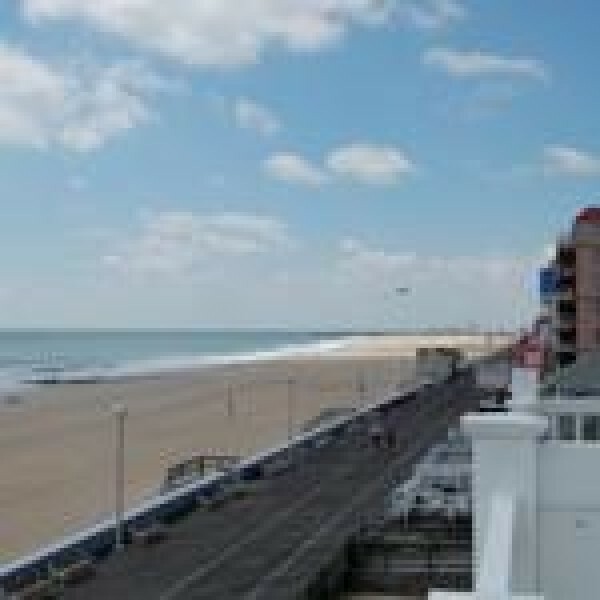 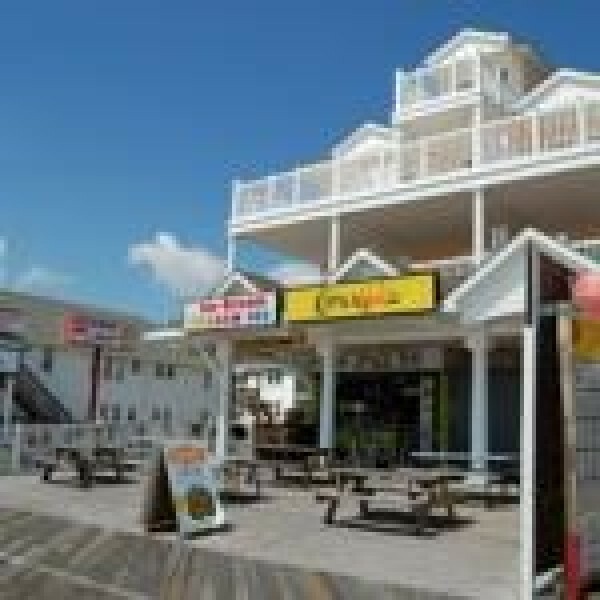 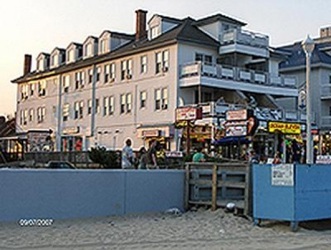 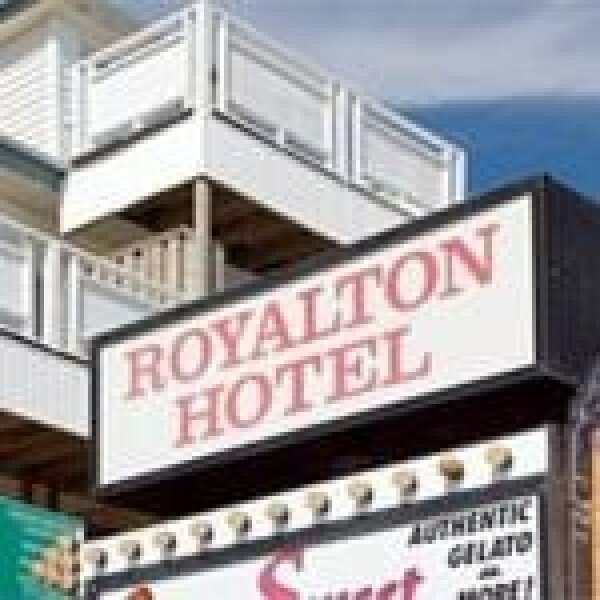 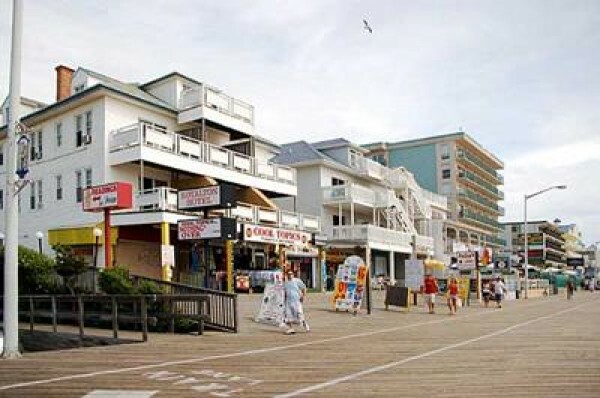 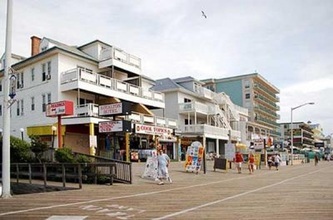 The Royalton Hotel is centrally located ocean front in the middle of the fun, excitement and swimming of Ocean City's beach and boardwalk. 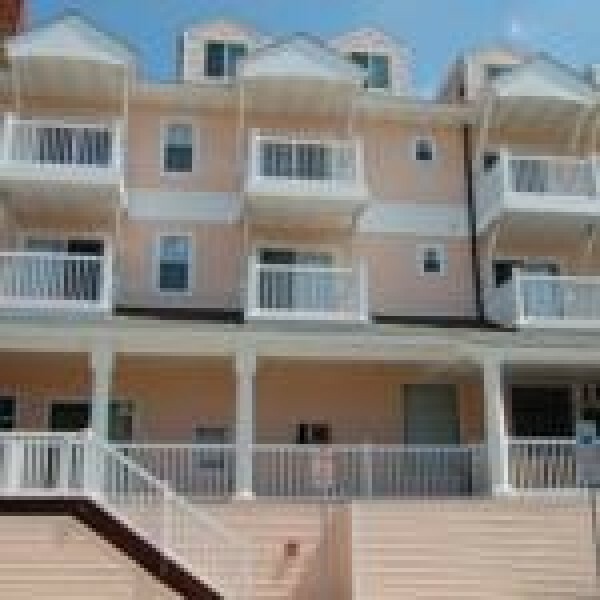 Head right to the beach just a few steps from your room or admire a breathtaking view of the beach, boardwalk and ocean from the hotel's shared balconies. If you choose to, you may rent an ocean front room with its own individual balcony.